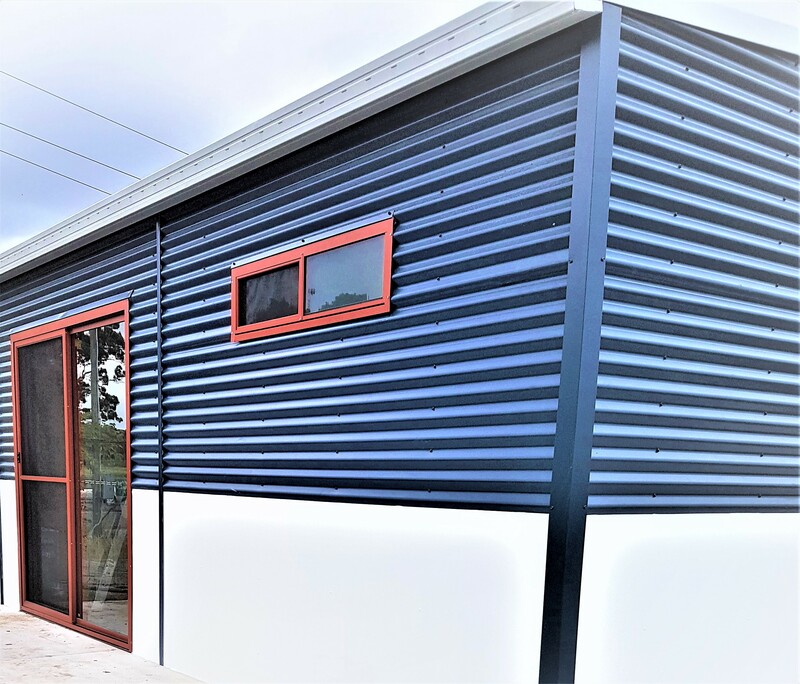 Marathon Modular were chosen by Hanson Concrete to construct a Modular Office/Admin Building for Hanson Concrete in Charmhaven NSW. 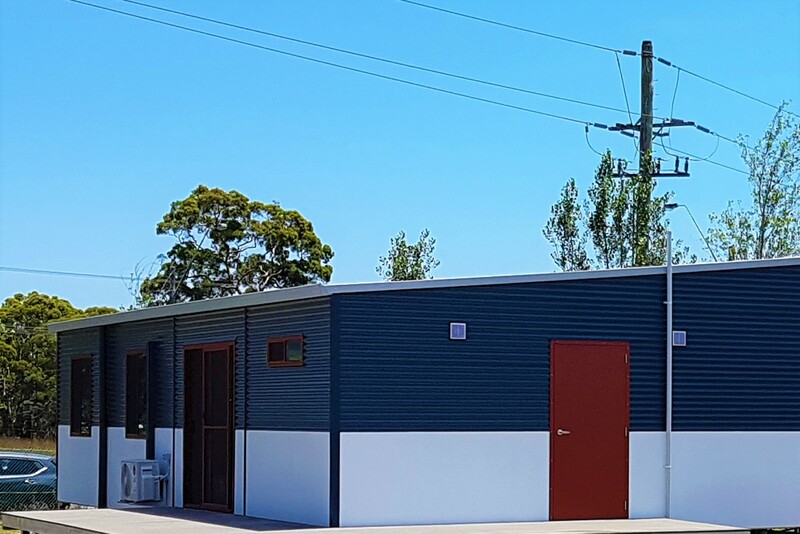 The Modular Admin Building was built as per the specification and was completed on time and within budget. The building was 12.4 x 12m in size and included steps and landings and a walkway.